Ipswich are hoping to broker a double deal with Middlesbrough to land Rudy Gestede and their former midfielder Grant Leadbitter, we can reveal. Both Gestede and Leadbitter are surplus to Tony Pulis’ requirements, and Paul Lambert would happily take them both – but they are hoping Boro would loan the two. However, Boro do have a long-standing interesting in Town full-back Jonas Knudsen and a deal involving him going to The Riverside has also been discussed. Boro are looking to move on a number of the players and are trying to use them in deals to land other players. 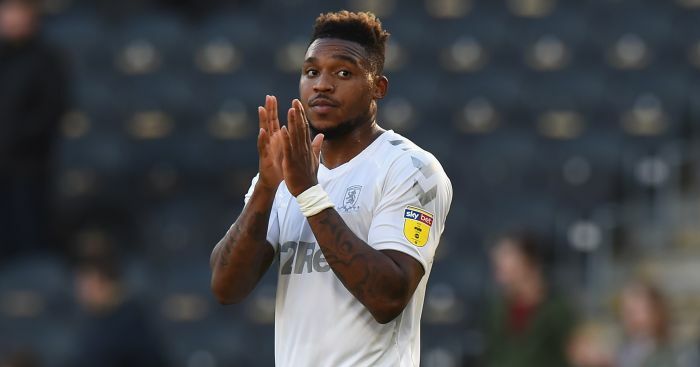 They have offered Britt Assombalonga to Crystal Palace in a possible deal for Connor Wickham, whilst Ashley Fletcher has been discussed at Hull City in the hope they could land either Kamil Grosicki or Jarrod Bowen.